View our breakdown of the top 25 different types of distributed denial of service attacks and how they affect your IT environment. All of this and more for only $139.00. Act fast because these servers are in limited supply! Purchase a server with cPanel 360° and receive cPanel & WHM free to use for 30-days. Complete coverage of your DevOps and Sysadmin needs right out of the box. 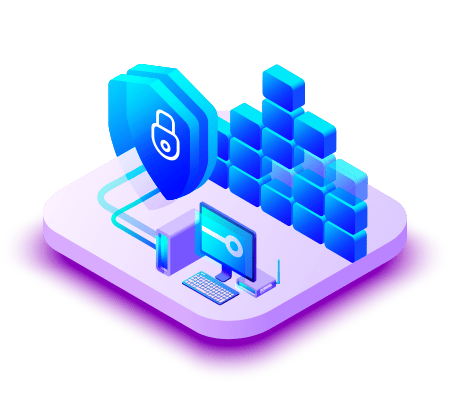 A first of its kind solution for your peace of mind, Automated DDoS Protection operates like virus protection for DDoS Attacks. 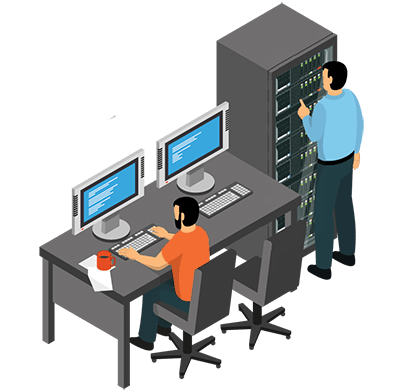 The always on, always active solution routes your traffic through our scrubbing center, diverting disruptive UDP and TCP attacks away from your server, while preventing downtime. SOC 2 validates that GigeNET meets the standard for Security, Availability, Processing Integrity, Confidentiality, and Privacy of our customers. Concerned about the potential of your server experiencing a DDoS attack? 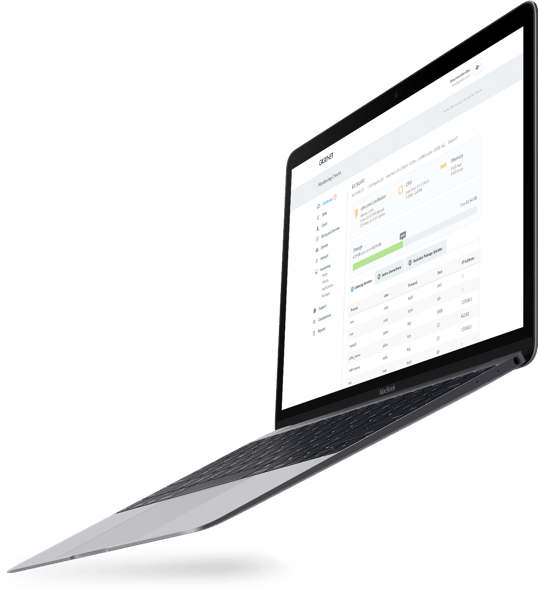 GigeNET, a pioneer and leader in DDoS protection, now offers a new service designed not just to protect your website, but your IP addresses. GigeNET offers four distinctly different managed service level plans to our Dedicated Hosting and Cloud Hosting clients. Set up for any budget, you are guaranteed at least our Express level of Support Services. 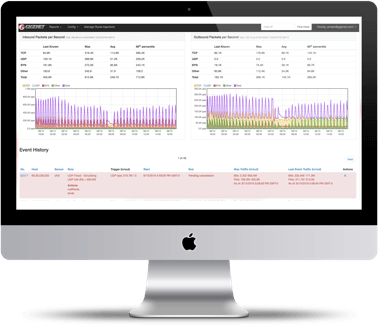 Protect your dedicated server(s) from DDoS without moving to a new host. Did you know DDoS attacks aimed at shutting down websites replaced property theft as the costliest computer crime? Providing you with the tools and support that you need to offload your IT needs and focus on growing your business. Offering data backup services, SAN/NAS storage services, IP Transport, and more! 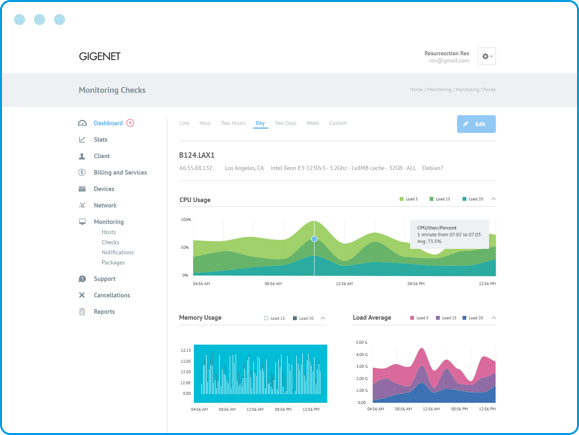 GigeNET has the tools and resources you need to build your infrastructure. 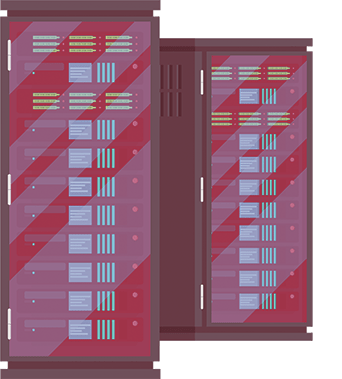 GigeNET’s secure colocation facility was designed to provide the power, cooling, and bandwidth infrastructure for your high-density hosting requirements. GigeNET's network is 100% fully secured against DDoS attacks. Our network was designed to protect and isolate your assets from being affected by attack regardless of who that attack was directed at. Our network protection is 100% automated and happens with in milliseconds of an attack being received. No other hosting company provides intelligent network protection like GigeNET does. We received a large DDoS attack causing it to go offline. Our hosting provider at the time was unable to stop the attacks for 2 days. GigeNET got our site up within hours of contacting them and we STAYED UP! We now host ALL of our services exclusively with GigeNET! So I had one small problem but your awesome tech support guys found the issue and taught me something new about our software. :) Send my thanks to the guys so far I love the server works better than I expected.